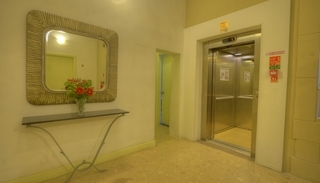 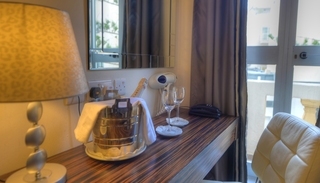 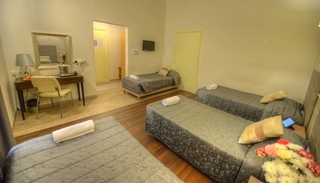 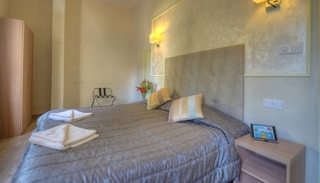 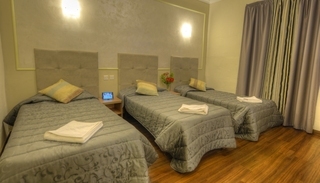 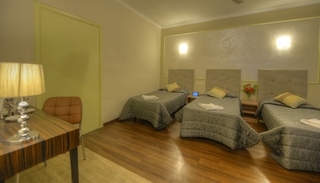 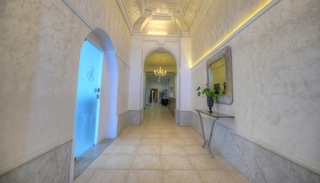 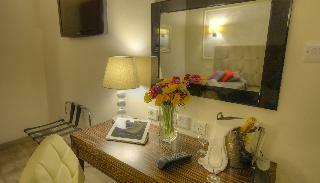 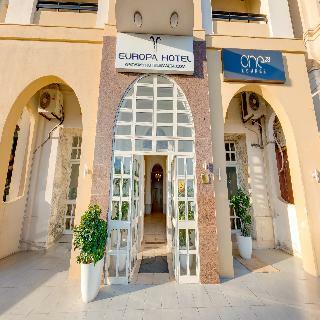 TWO STAR HOTEL - The Europa Hotel is a small and modern hotel offering value accommodation in an excellent location in Malta. 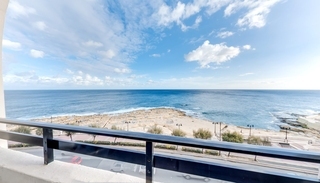 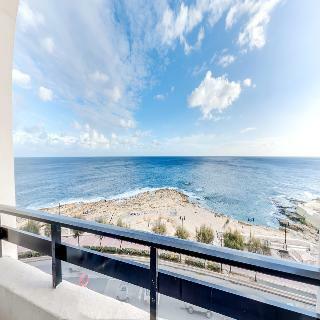 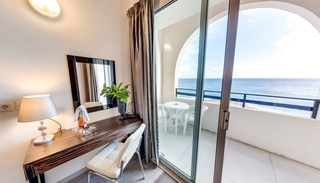 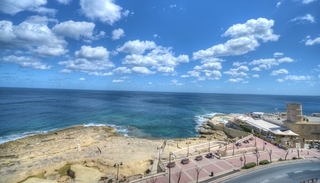 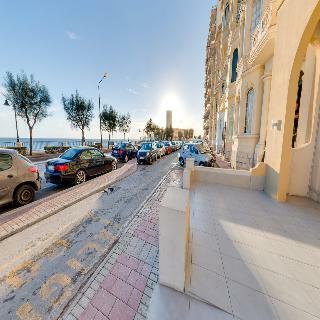 The Europa is situated in one of the best locations of Sliema, just opposite a long stretch of rocky beach and the popular promenade which runs along the seaside towards Ballutta and St Julians. 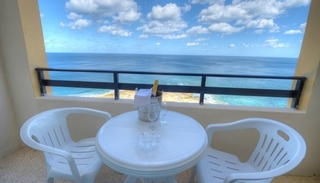 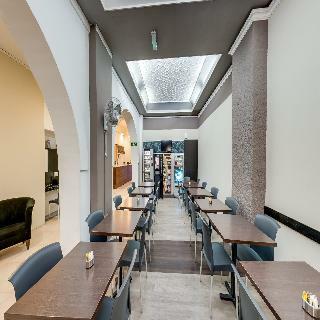 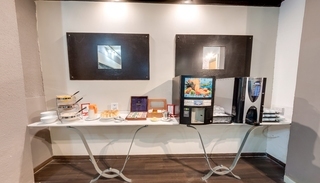 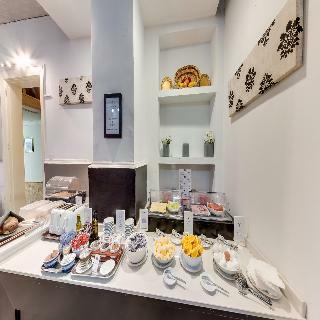 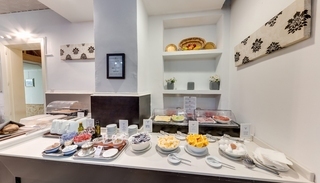 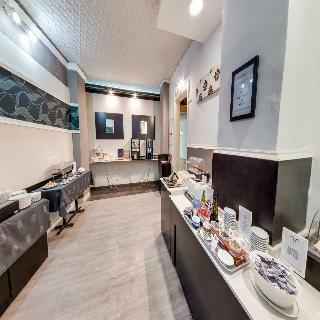 This friendly hotel is excellently situated on the seafront promenade in Sliema, surrounded by numerous shops, bars, restaurants, cafés and an animated nightlife. 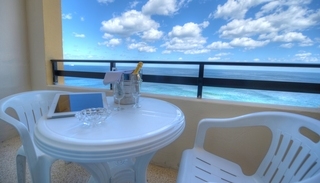 The hotel enjoys fantastic sea views and features a restaurant and a cocktail bar which is also very popular with the locals. 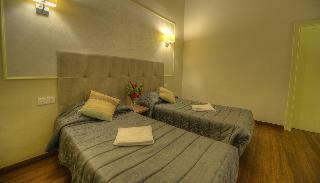 This is an ideal place for young couples and groups of friends who wish to spend a great holiday under the sun.